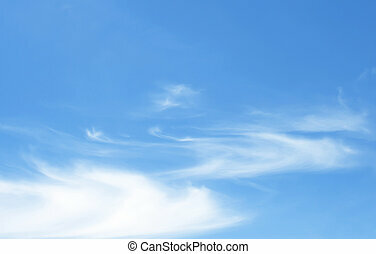 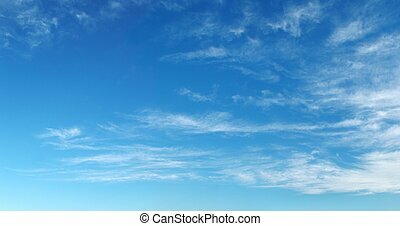 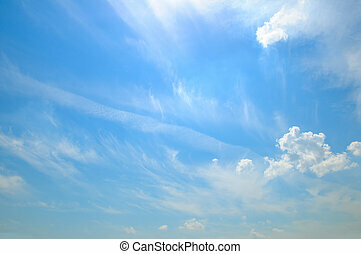 light clouds in the blue sky. 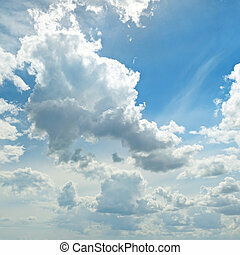 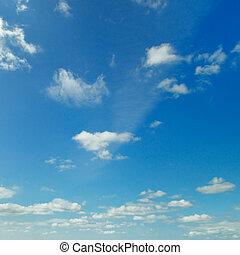 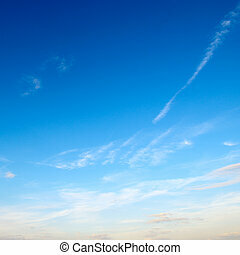 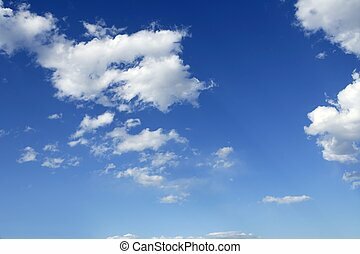 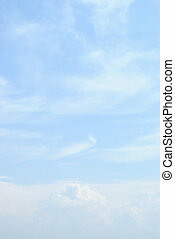 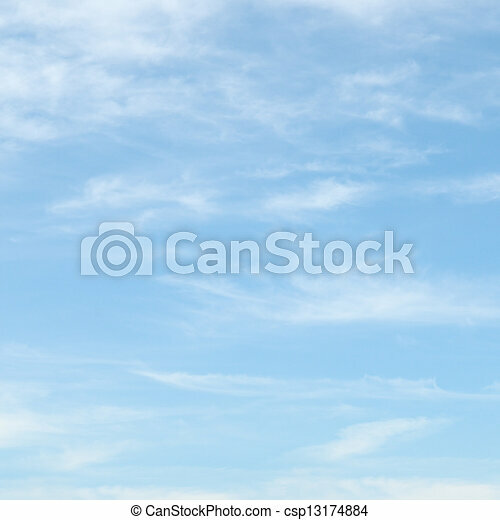 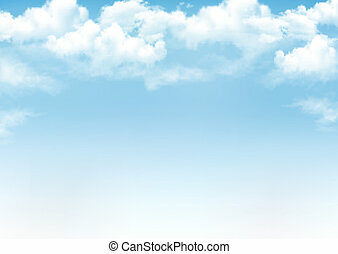 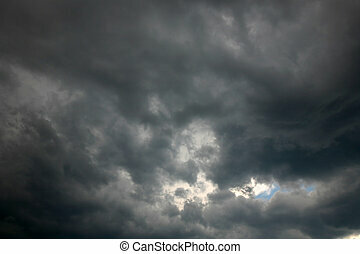 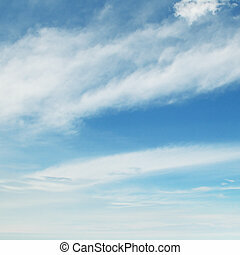 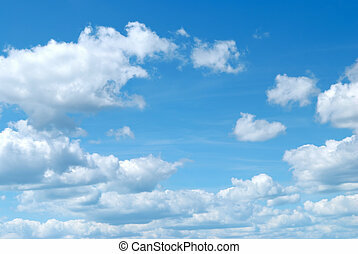 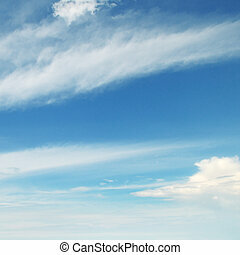 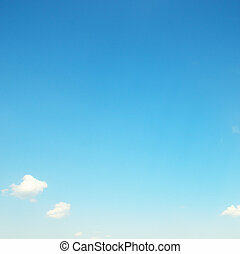 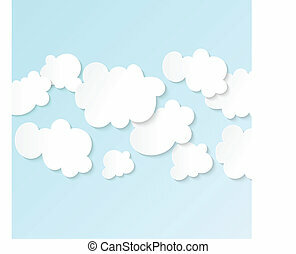 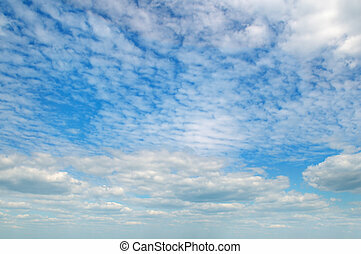 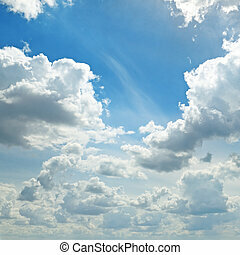 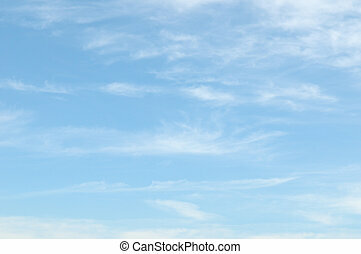 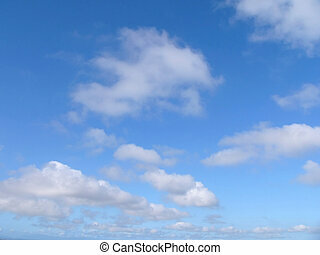 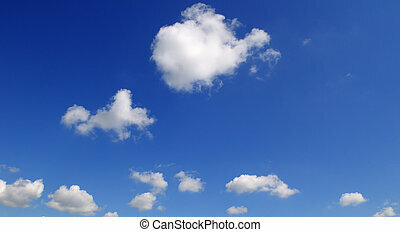 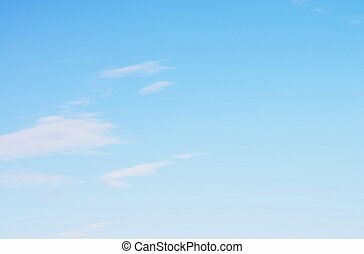 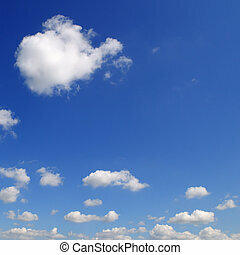 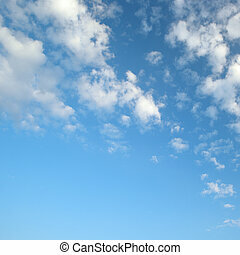 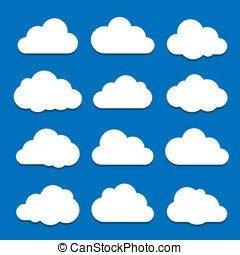 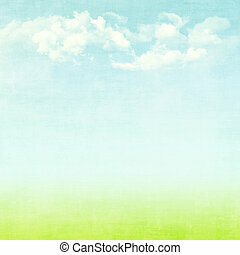 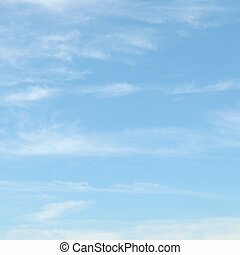 Light cumulus clouds in the blue sky. 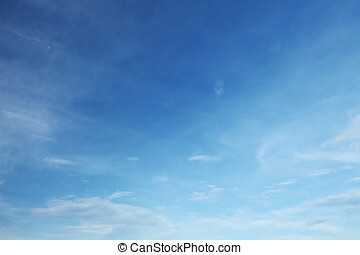 Wide photo. 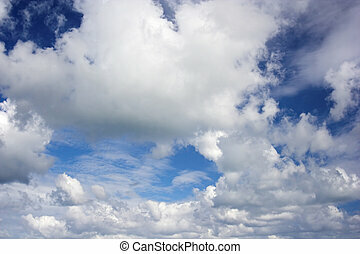 Light cumulus clouds in the blue sky. 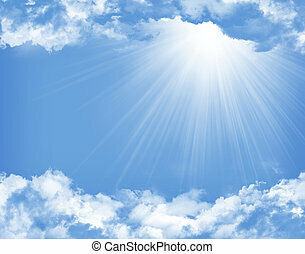 A bright sunny day.